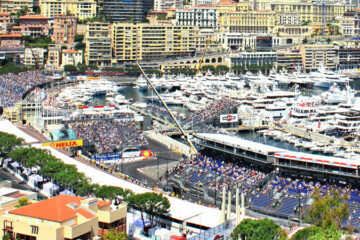 Monaco is a land of rich and famous people and luxury lifestyle. The best way to understand the richness and wellness of the Principality is to consider yachting activity that attracts people from all around the world. The location of Monaco allows experts to create the most unforgettable on-the-water creations that most people can only dream about. 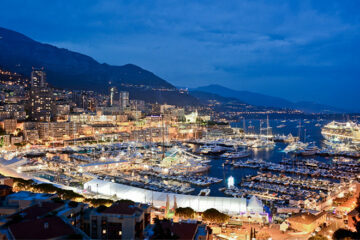 The Monaco Yacht Show that takes place every autumn is the key element of its success. 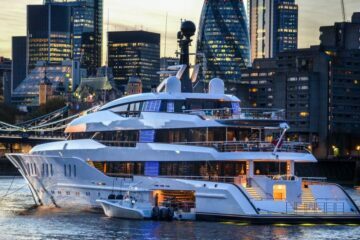 It shows the world the best innovations in the yachting industry, attracting a lot of attention and, for sure, a lot of money. 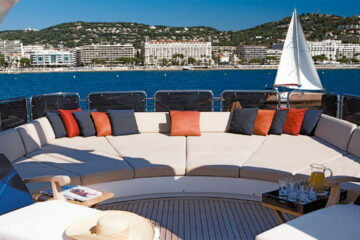 Yachting experts from all around the globe are vying for the first place at the Show every year. The show offers a lot of luxury activities meeting every need.